Genevieve is a partner in the Family Law Group. She has practiced exclusively in Family Law at Victor Vallance Blais since her call to the Bar in 2012. Genevieve practices in all areas of Family Law including custody and access, child and spousal support, property matters, and the negotiation and preparation of all forms of domestic contracts (cohabitation agreements, marriage contracts, separation agreements). She strives to find practical solutions in challenging circumstances and is able to guide her clients through alternative dispute resolution processes such as mediation, arbitration, and counsel-assisted negotiations. Genevieve also has substantial experience litigating matters before the Ontario Superior Court of Justice. 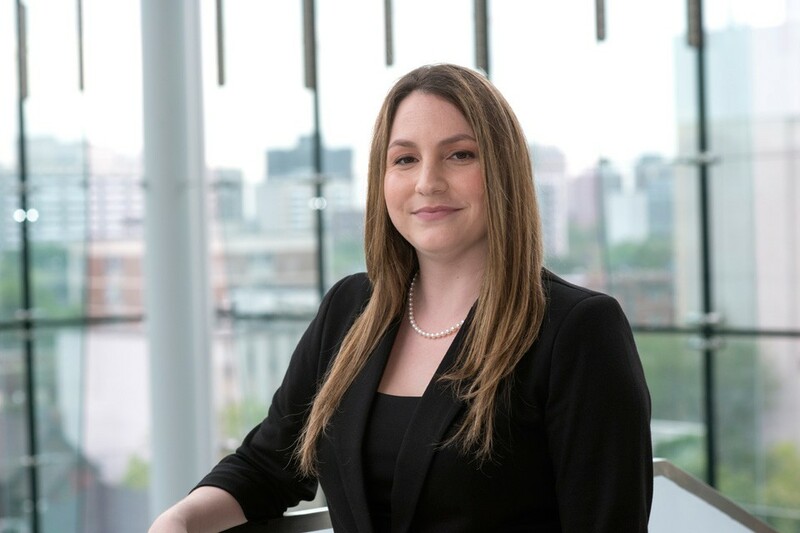 Genevieve is a graduate of Carleton University in the undergraduate law program and obtained her Juris Doctor at the University of Ottawa.